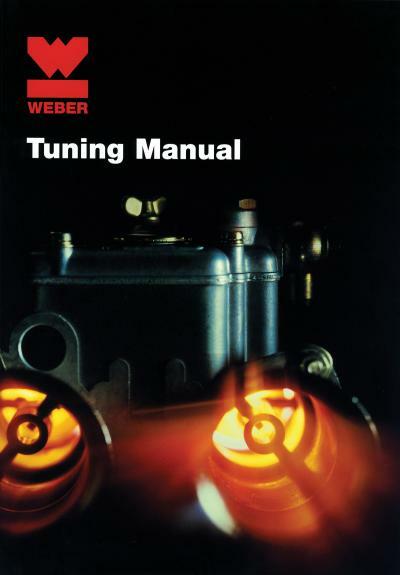 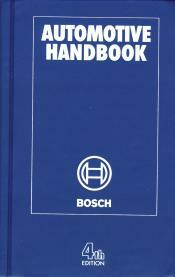 Bentley technical manuals. 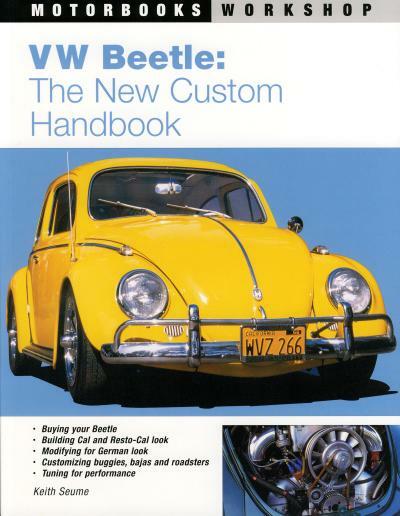 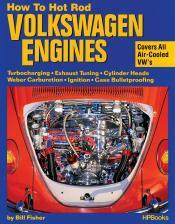 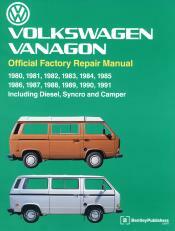 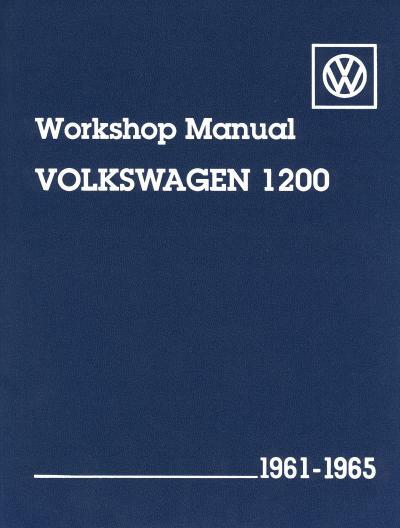 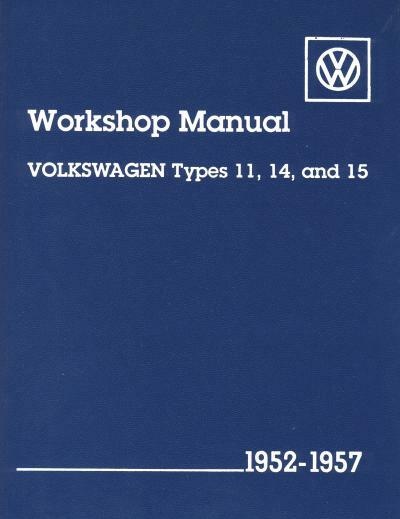 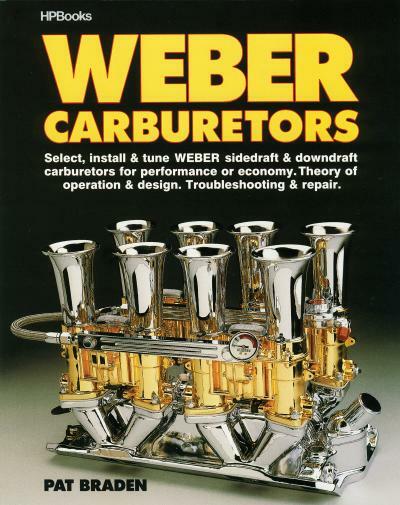 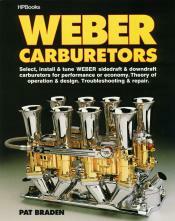 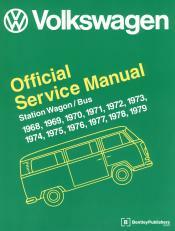 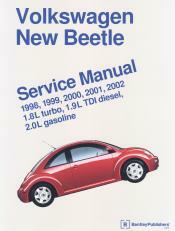 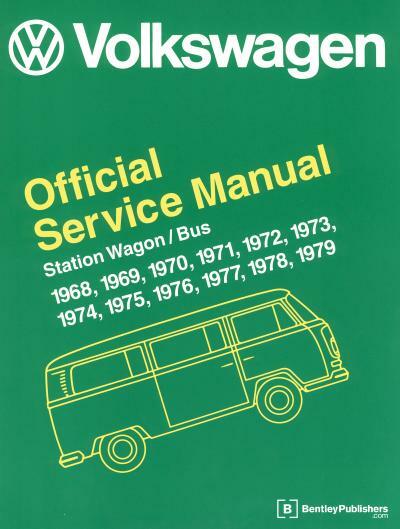 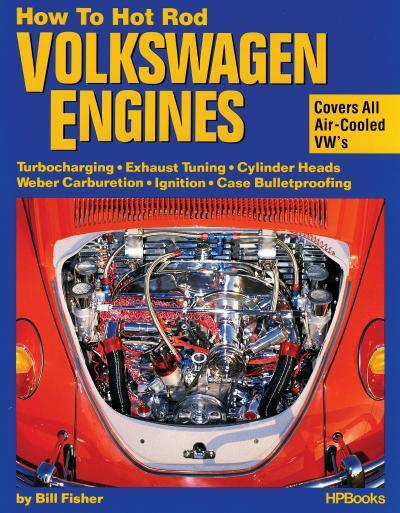 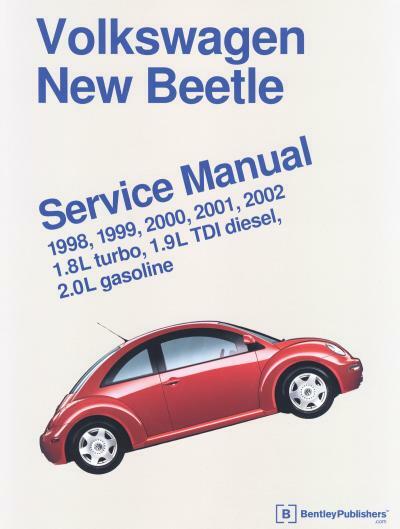 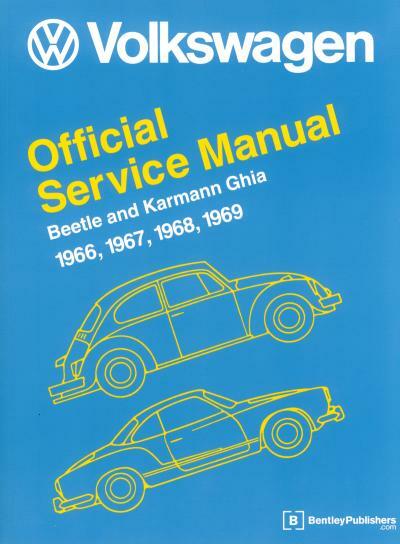 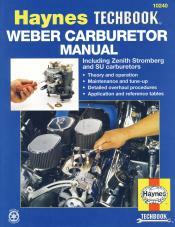 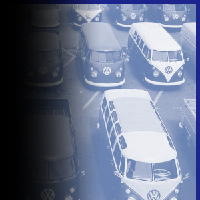 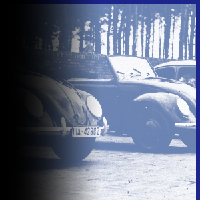 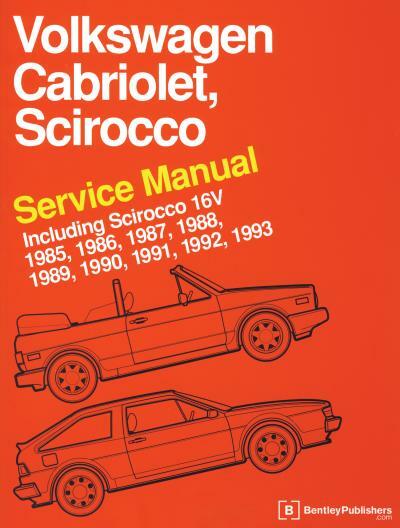 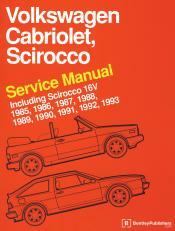 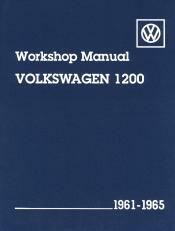 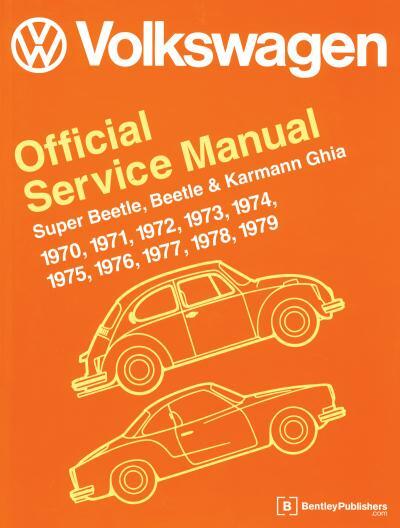 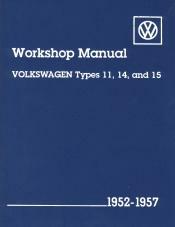 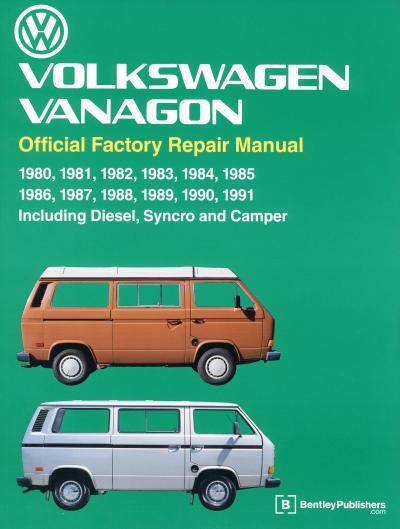 Detailed reference for particular years and models as on VW could offer. 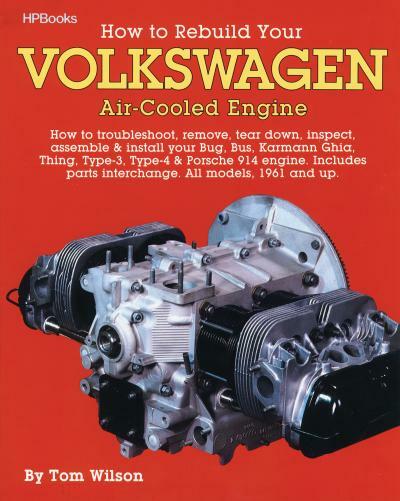 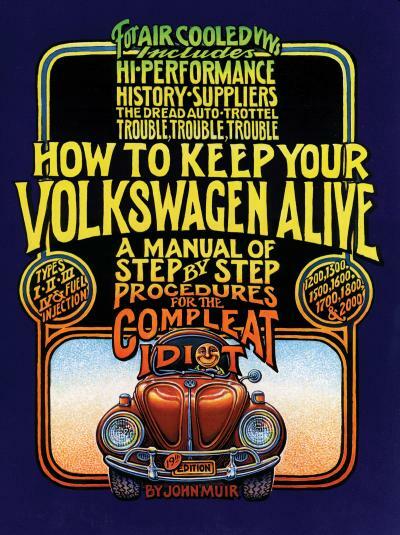 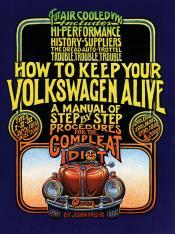 "The Idiot Book" How to keep your VW Alive. 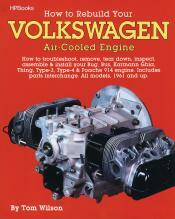 I love this book it is the best. A little of everything, and most importantly all the importantant stuff in a manner that you can understand. 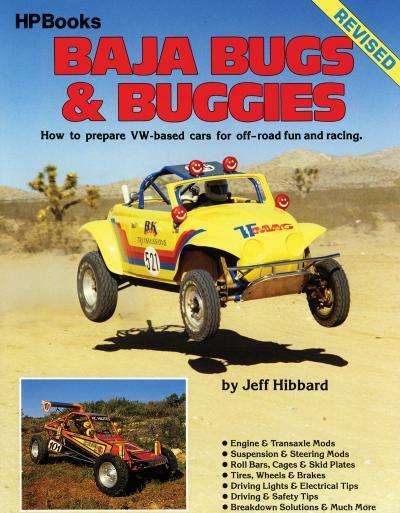 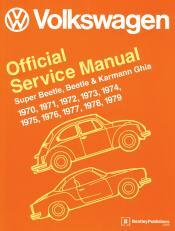 If I had a Bug this is the book I would prefer to have as my helper. 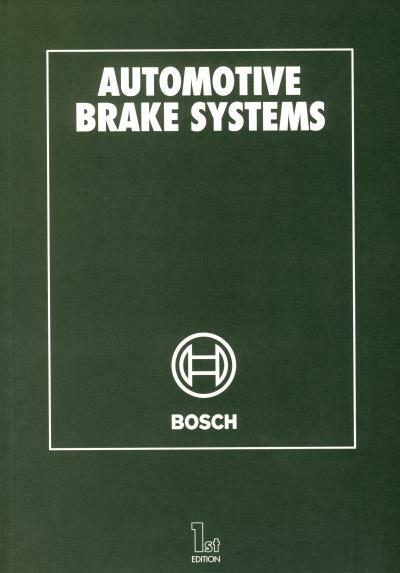 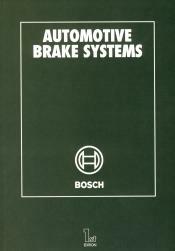 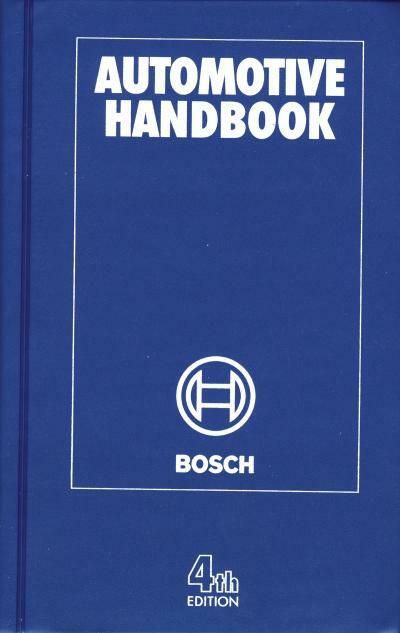 bosch Technical Expertise is shared in thise manuals. 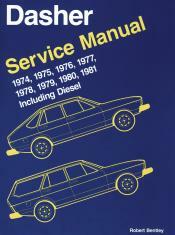 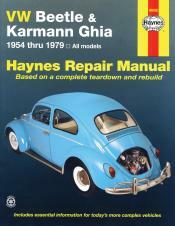 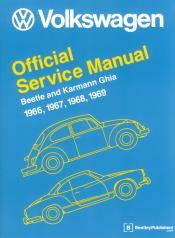 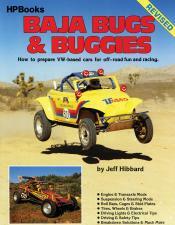 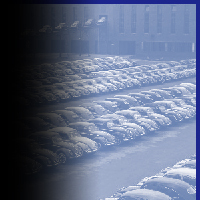 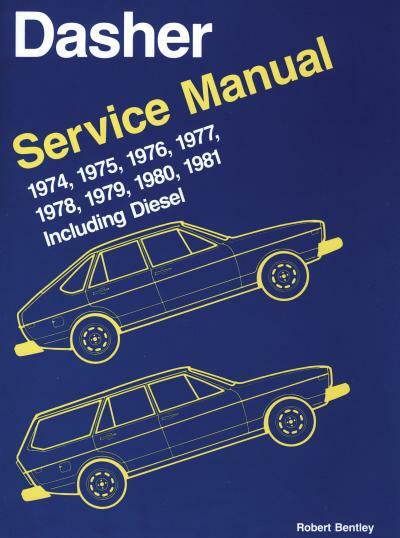 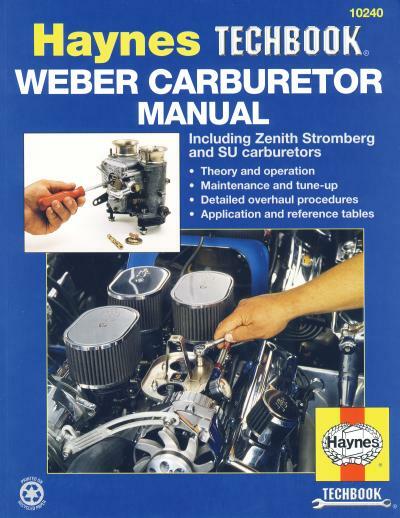 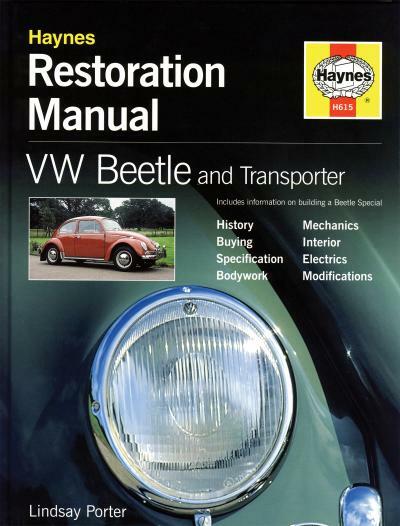 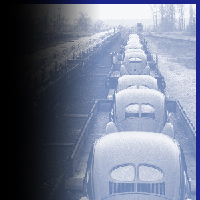 Every Haynes Manual is based on a complete tear down and rebuild of the subject vehicle. 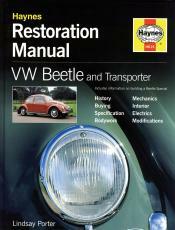 Written By Lindsey Porter, noted Restoration specialist.